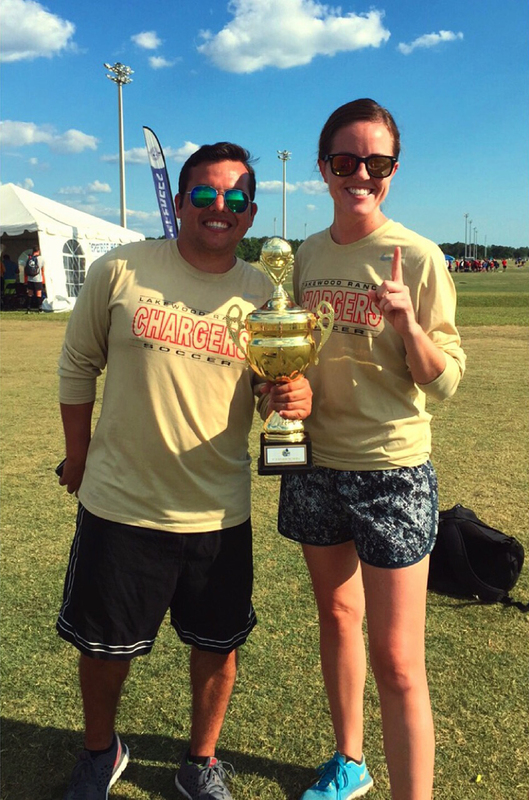 The LWR Chargers U16b Premier team, coached by Coaches Stanley Heinlein & Jenay Harvey, fought hard to achieve the 2016 Sarasota Cup Champs. Way to go, team! !